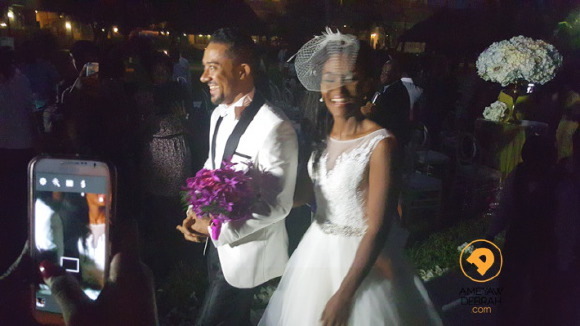 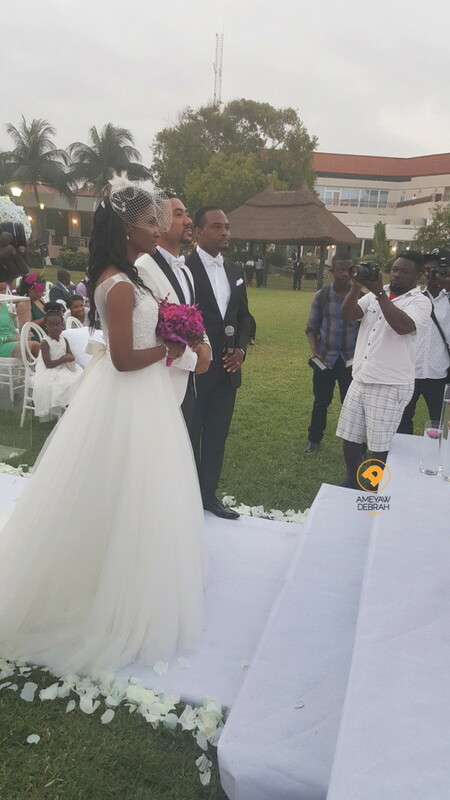 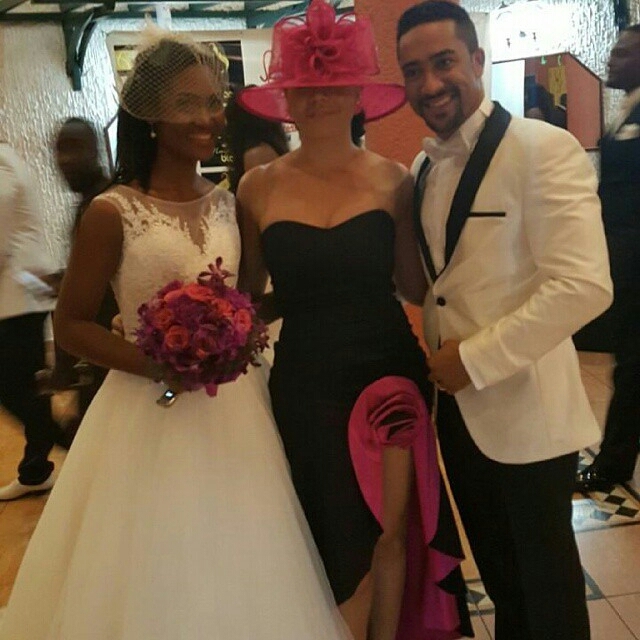 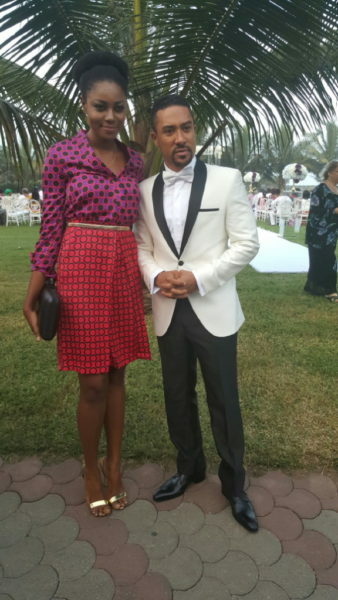 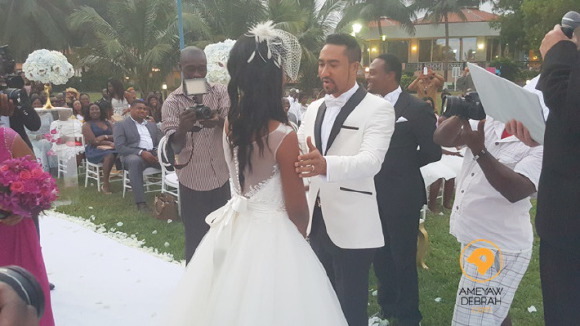 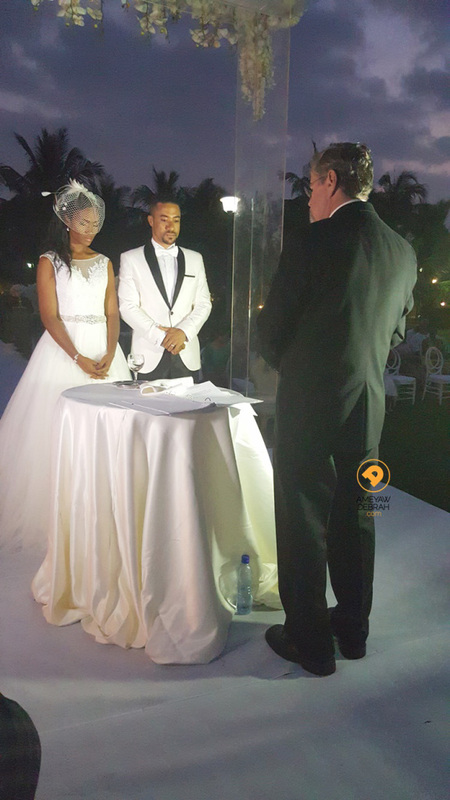 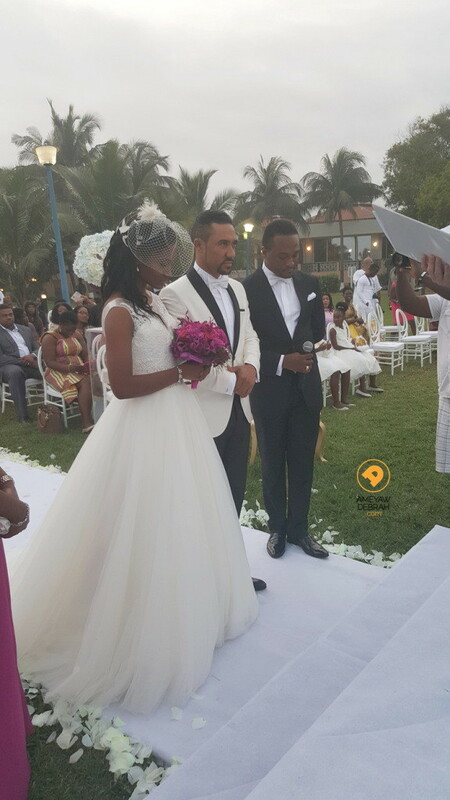 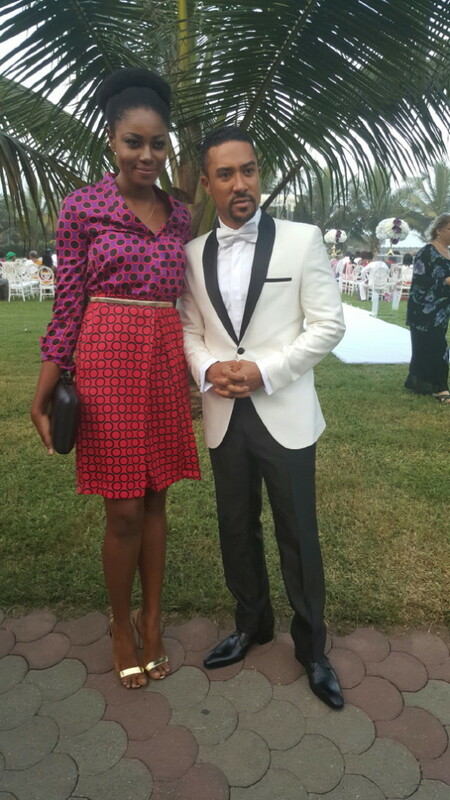 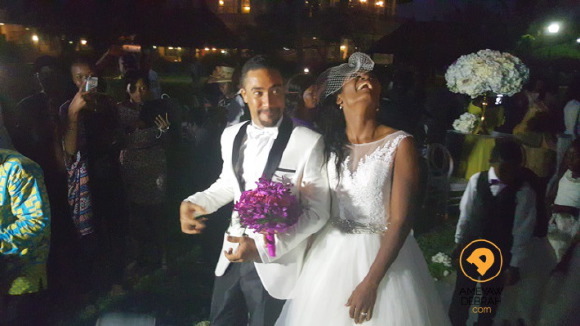 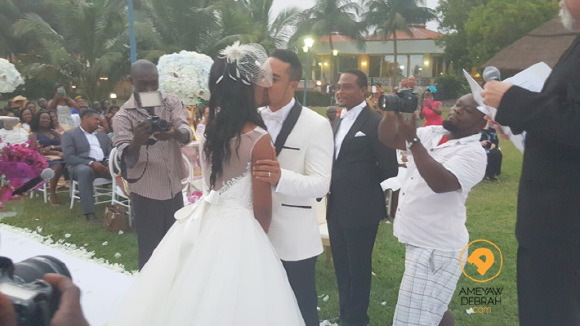 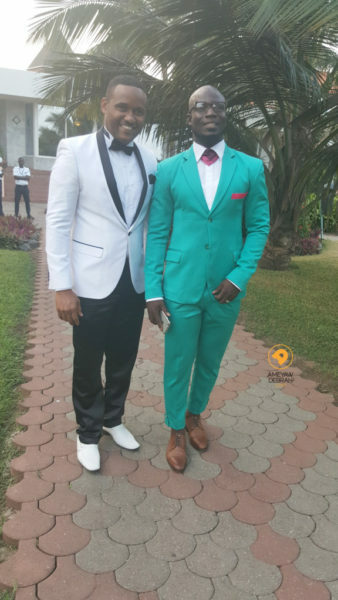 Ghanaian actor Majid Michel and his wife of 10 years, Virna Michel, renewed their wedding vows in the presence of close friends and family. 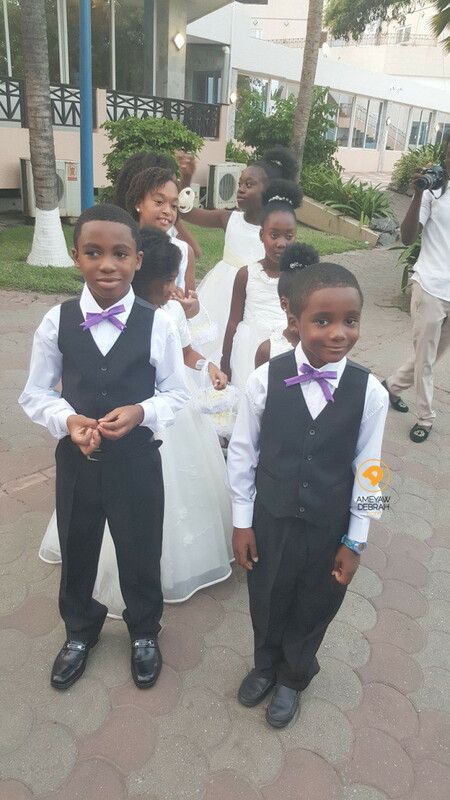 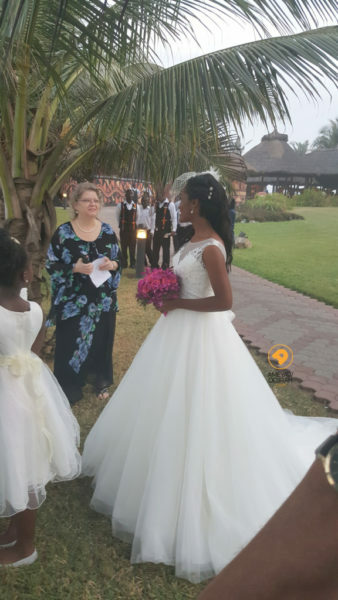 The intimate ceremony was done at the La Palm Royal Hotel. 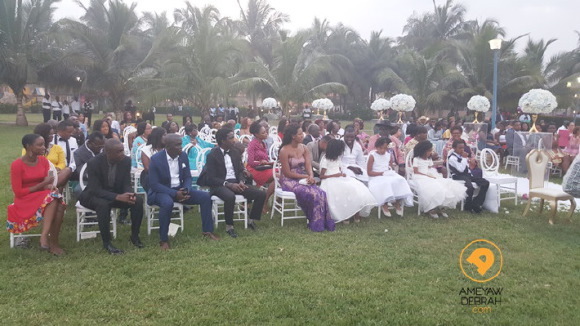 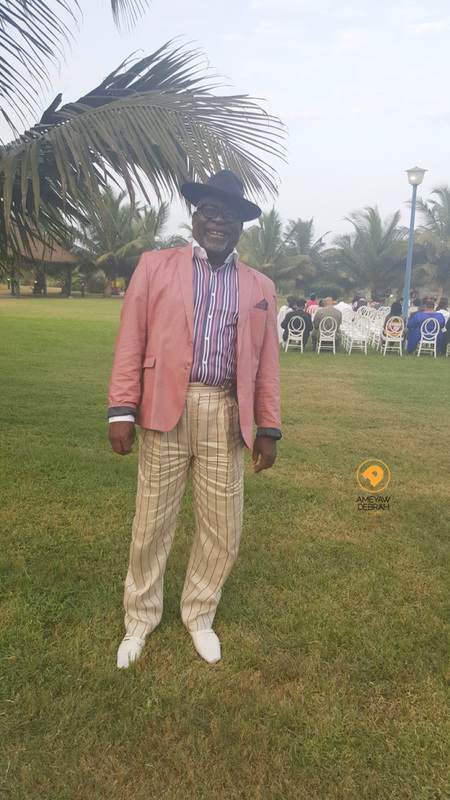 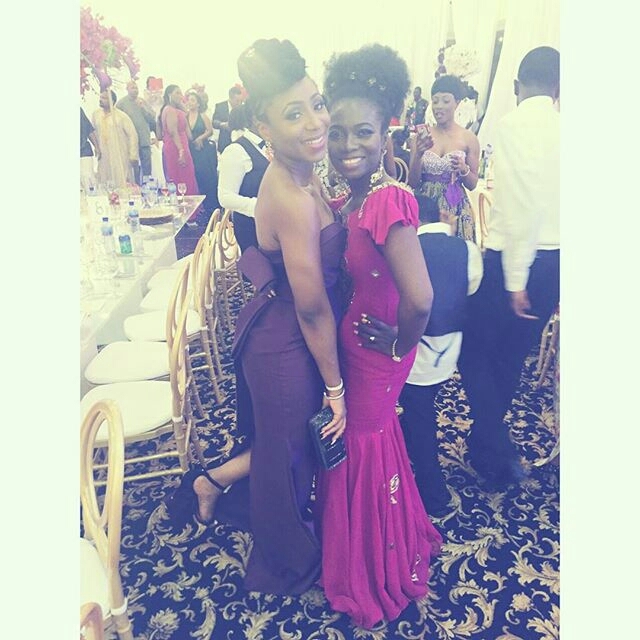 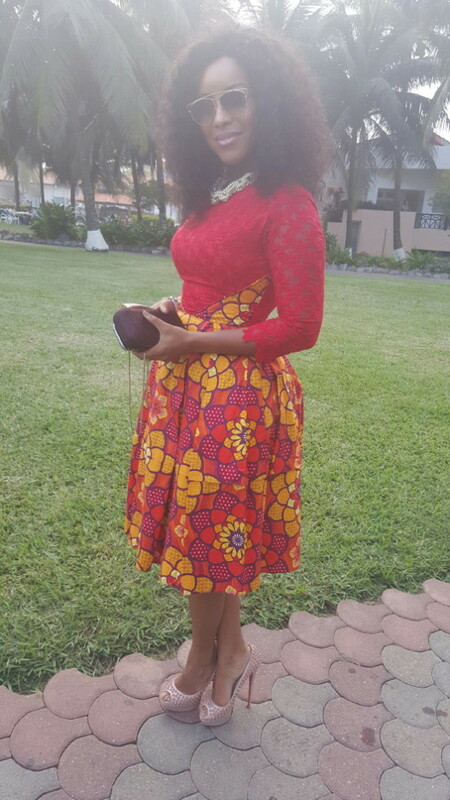 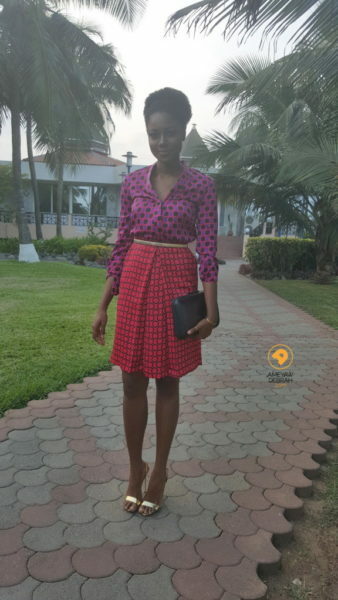 It was attended by a number of familiar faces in the Ghanaian entertainment industry including Joselyn Dumas, Yvonne Nelson, Nadia Buari and more. 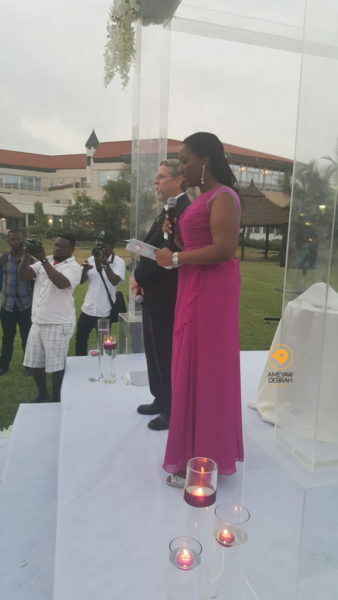 See photos from the lovely event below.